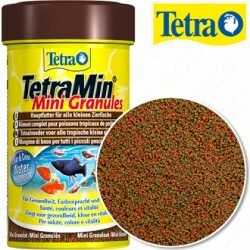 Tetra Tetra Pro Energy Cips Balık Yemi 500 Gr. 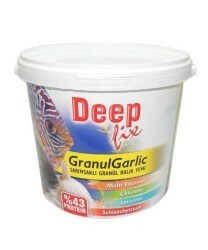 Jbl Jbl Novo Bel Temel Pul Yem 100 Gr. 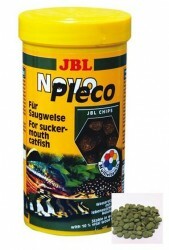 Jbl Jbl Novo Pleco Cips Balık Yemi 100 Gr. 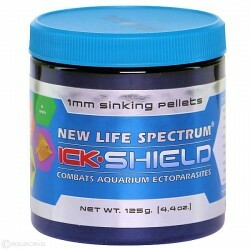 New Life Spectrum New Life Spectrum Ick-Shield 1mm 10 Gr. 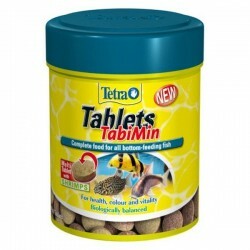 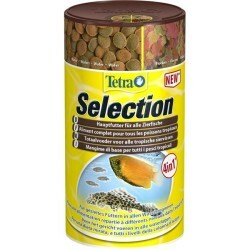 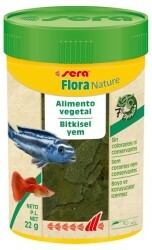 Tetra Tetra Pro Vegetable Algae 1000 Gr. 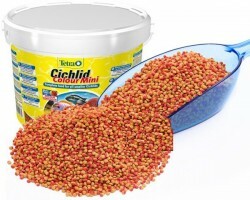 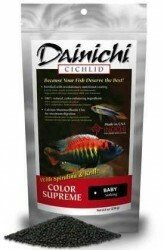 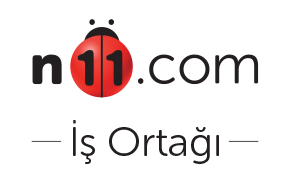 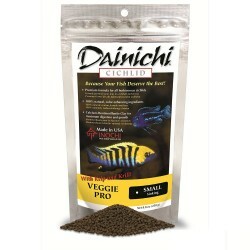 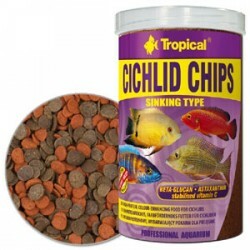 Tropical Tropical Cichlid Chips Balık Yemi 100 Gr. 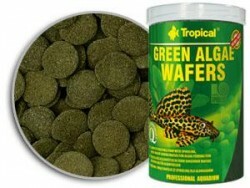 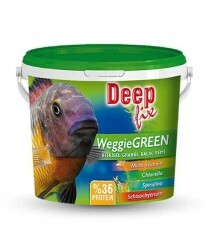 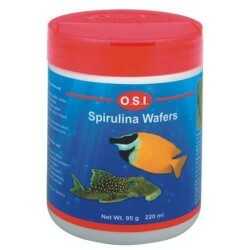 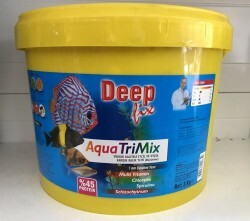 New Life Spectrum New Life Spectrum Algae Max Medium 2mm 100 Gr.